The EU and Taiwan’s solid trade relations and growing exchange practice in research and innovation have paved the way for a successful cluster cooperation. Both share many research priorities and face similar societal challenges – ageing societies, sustainable food security, climate change, energy - and both see cooperation as necessary to promote the excellence in science and to increase the competitiveness of their industries and the access to international markets. The EU and Taiwan have a fast-growing cluster cooperation relationship, with delegation visits and matchmaking events between EU and Taiwanese cluster organisations taking place in Brussels and in Taipei. The priority themes for cluster cooperation are notably in the fields of ICT, smart industries, 5G and the circular economy. An MOU for cooperation was signed in 2016 between the European cluster network Silicon Europe Worldwide and Taiwanese organisation TAITRA. In the early 1960s, Taiwan entered a period of rapid economic growth and industrialisation, creating a stable industrial economy. The country has a dynamic capitalist economy that is driven primarily by industrial manufacturing and exports of electronics, machinery and petrochemicals. Taiwan’s heavy dependence on exports exposes the economy to fluctuations in the global market. The country’s long-term challenges include a diplomatic isolation, an aging population and increasing competition from China and other Asia Pacific markets. 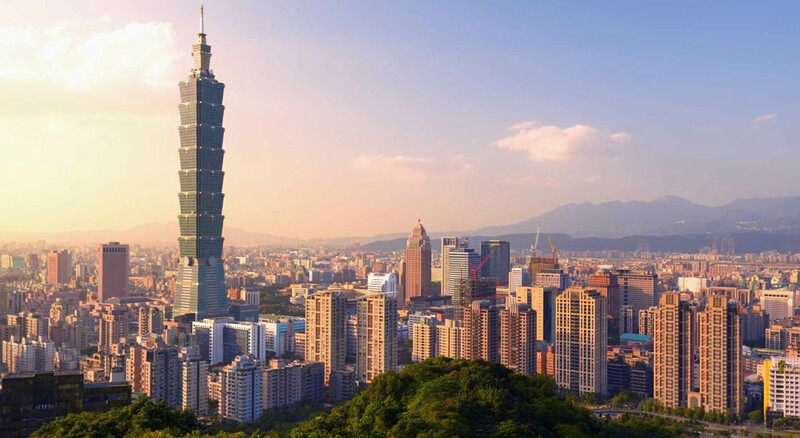 Today, Taiwan is the 22nd-largest economy in the world. It has a trade surplus with many economies, including China, the United States and the European Union. In 2016, Taiwan was ranked as the 13th largest supplier to the EU and the 23rd largest market for EU exports. The country is the destination for approximately 1.1% of all EU exports (2016). Its foreign reserves are the world’s fifth largest, behind China, Japan, Saudi Arabia, and Switzerland. The Nationalist government established authoritarian rule under martial law in 1948. Starting in the late 1970s, the ruling authorities moved towards democratic rule and incorporated the local population within the government structure. In 1986, the first opposition party, Democratic Progressive Party (DPP) was established. Martial law was lifted in 1987. In 1996, Taiwan held its first direct presidential election and in 2000 Taiwan underwent its first peaceful transfer of power from the Nationalist Party (KMT) to the DPP. Throughout this dynamic political period Taiwan prospered. Today, the main political issues remain the management of sensitive relations with China, and domestic priorities for economic reform and growth.Read less. In June 2017, the ECCP hosted an event in Brussels that was attended by 15 Taiwanese clusters, associations and government bodies. The event included 21 EU cluster organisations, which have an interest in establishing collaborations with Taiwan counterparts. The fact that 15 Taiwanese organisations related to the Taiwan cluster community have demonstrated a strong interest in the EU through their participation in such an event is an indication of the potential opportunities that exist. A similar event was organised in Taiwan from the 30th of May to 1st of June, 2016. This event received notable support from the Taiwanese government and in particularly the Taiwan External Trade Development Council (TAITRA). The event attracted 9 Taiwanese ICT business associations that met with 23 EU cluster organisations. This event further demonstrated the interest from the Taiwan cluster community to collaborate with EU counterparts. It is important to note, there has been a steady increase in the Taiwan cluster community’s interest in the EU as shown by 9 Taiwanese cluster participants in June 2016 and 15 participants in June 2017 (for a European event). As the Taiwanese cluster community gains an understanding of the opportunities that exist in the EU and the tools available to them to establish collaborations with EU counterparts, one can expect even greater interest in events organised in 2018 through formal agreements established between the Taiwanese government and the European Commission.Read less. The government of Taiwan has demonstrated a commitment to encouraging the development and internationalisation of clusters. Both ECCP organised/supported events described above in June 2016 and 2017 were carried out through the cooperation and assistance of the Taiwanese government. The Taiwan External Trade Development Council (TAITRA) and the Chinese National Federation of Industries (CNFI) are the leading representatives of the Taiwanese cluster community. 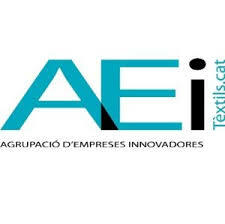 They are strong supporters of internationalisation policies and opportunities that support such policies. 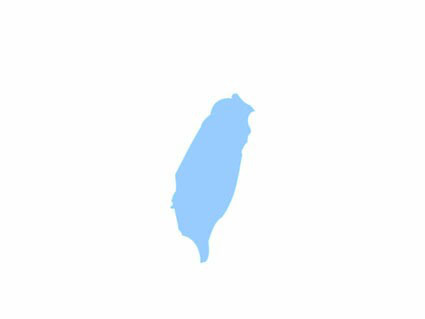 Taiwan is a target country for three ESCP-4i projects: New Frontiers in Food (New Frontiers for Emerging Industries in Food), Silicon Europe Worldwide (European Semiconductor Cluster Internationalisation Project), and SmartCityTech (Internationalisation of cross-domain Smart City Solutions powered by ICT). Two of the three ESCP-4i partnerships recognise Taiwan as a leader in ICT and electronics in general. 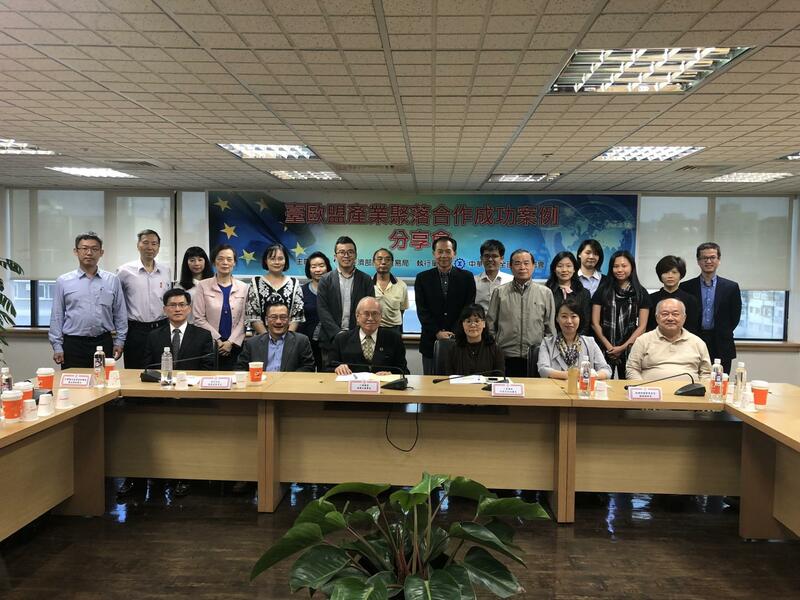 These ESCP-4i project consortia of cluster management organisations represent 2,188 SMEs, which is a large community of businesses interested in leveraging the opportunities that exist within the Taiwan market and Taiwan RDI communities. Within the electronics, IT and telecommunications technology fields, there are an additional two ESCP-4i partnerships (besides the ESCP-4i partnerships mentioned above) that have an interest in China and the Asian region (besides 8 other ESCP-4i having indicated China as a target country). These ESCP-4i projects and their cluster management organisation consortium would undoubtedly have a strong interest in collaborative opportunities concerning Taiwan. Furthermore, the current number of cluster organisations registered in the ECCP (10) contributes to demonstrate the interest of the Taiwanese cluster community in cooperating with European clusters. Read less.